A wonderful 3 month program based on the internet. 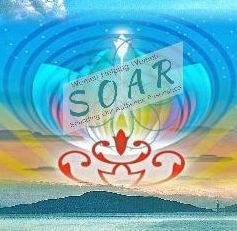 How Can SOAR Serve YOU? just take this little quiz at the link and it’ll be sent back to me and we can connect on how I might serve you. 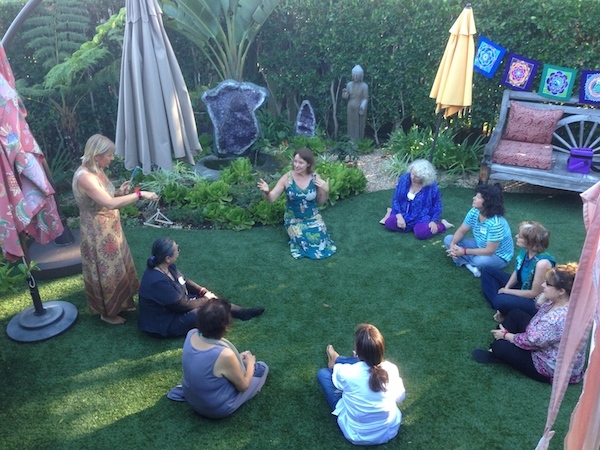 Whether you are part of our “Community” for free newsletter and updates, or fully joining our Monthly membership with Healing, Education and Gifts ….This is the right place to start! We can only change that which we identify as out of alignment I hope this tool helps you take a pulse on your life choices…and your begin to SOAR in our bigger Circle of Connection. Welcome!!!! the SECOND COMING is YOU! Are you ready? YOU are here for an important reason…if you are reading this you might be suspecting that you are more like a “visitor” here than a regular person leading a Normal life!! …and that would be perfectly true!! For this time in history there are certain people who are being Called to action to re-create earth by bringing through new frequencies through their intentional meditations. – Would you like to be a co-creator of the New world? – Would you like to make sense of the spiritual path? – Do you not know which end is up sometimes and like you are living with one foot in the spiritual world and one foot here in the heavy world? Well you are in the right place. 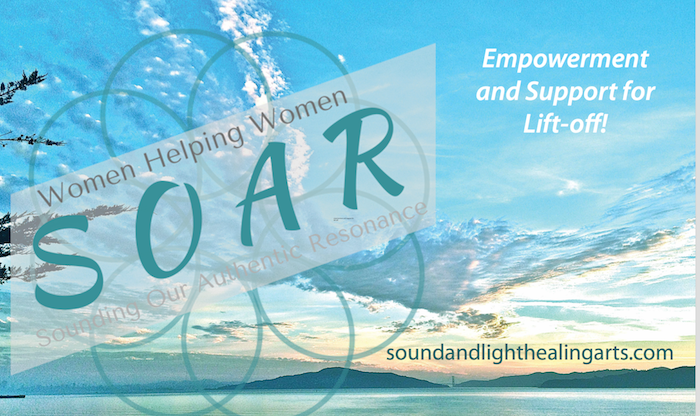 We have simple programs and processes to help you FIND and BE the light you are! Sometimes a book writes itself. After my divorce at age 51 I was dedicated to finding WHO I REALLY AM…apart from any roles or conditioning I had experienced. For three years I wrote in my journal my wondrous experiences, confusion and struggled to find a sense of my own spiritual nature. 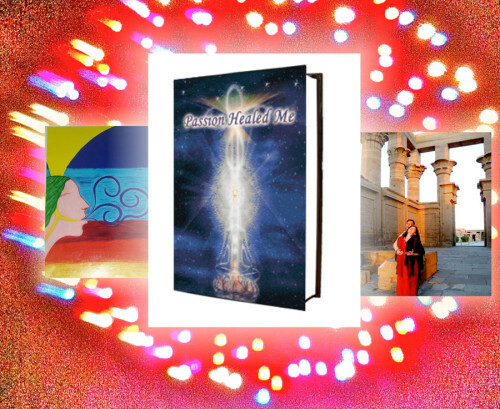 The results led me into a world of vibrational healing, visions, miracles and magic. It is this period of my life that reminded me why I came here and the messages I am to bring. Perhaps other women might find themselves in my story? Yes, over and over women would say they had the same experiences and anguish of the unknown, the Universal path of sorting to find your OWN Voice. The Voice of an awakened woman is the key to the turning of the planet towards more light and love. Especially now. – Reclaim Bodily Passion and beyond! Jan Cercone’s story of leaving safety and tradition to find her own voice and wings is an inspiration to women. She offers a heart-centered message full of hope.” Marci Smirnoff#1 NY Times bestselling author of Love for No Reason and Happy for No Reason. “I read your book in two days! It was so encouraging because I am amazed that you have made so many changes in such a short time. And, you have some of the same struggles I do with trusting myself and the power I have been given, and being concerned about what others think of me and how weird I may seem. You are very open and honest with the things that trip you up, and very dedicated to getting through it. I was amazed by your visions and experiences.” L. M.
“Knowing you and knowing all that you have experienced as a woman, a mother, and as a spirit being, I was stunned by the flows of your association and melding of energies that you have become so familiar to you. As a man, I want to know how to get back to this energy sharing that seems both so new and so known and that I do not have a place for. I long for this coupling and connectivity and I wonder is reading this story enough do we all need to go into this level of being?” John M.
“You have really recreated the temple experience! it’s gorgeous! sent shivers up my body several times. oh, honey, it’s so good to have you on the planet doing your thing again!!! woo-hoo! !” C. S.
the source, I am more able to reject it. Thank you!” P. C.